Above programme was held at Kumbukkana Division of Kumarawatte Estate RPC of JEDB, on 30th August 2018. 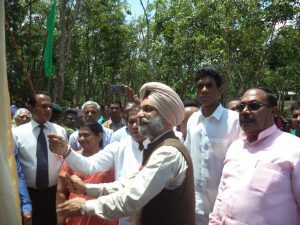 High Commissioner of India H.E. 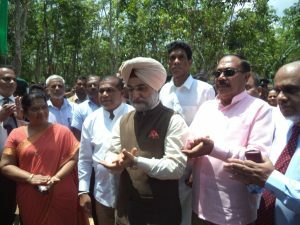 Mr. Taranjit Singh Sandhu along with Minister of Hill country New Villages, Infrastructure and Community Development Hon. 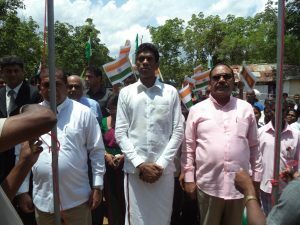 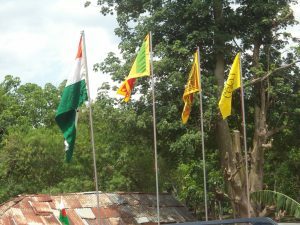 Palani Thigambaram M.P., Minister of Public Administration, Management and Law & Order Hon. 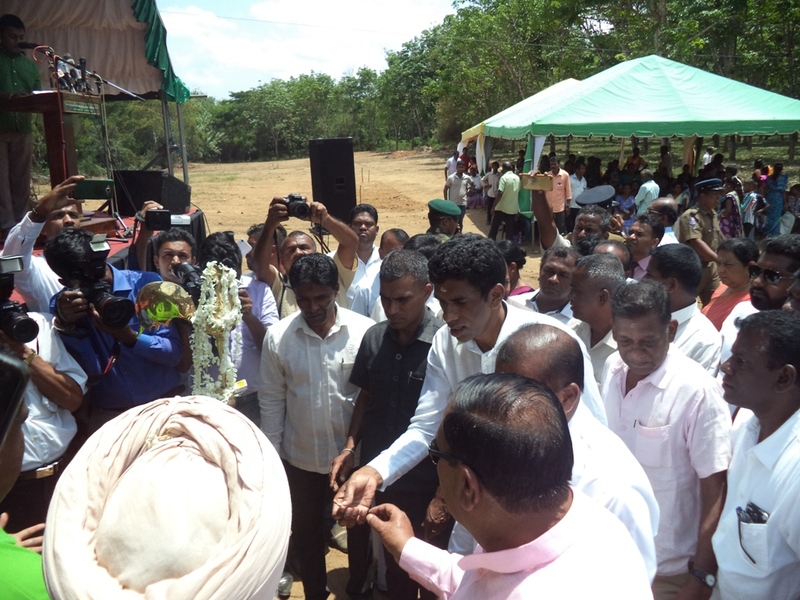 Ranjit Madduma Bandara M.P., and State Minister of Education Hon. 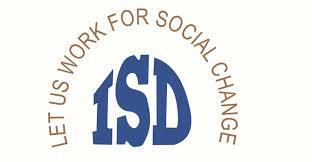 V. Radhakrishnan M.P., laid the foundation stone for 150 new houses being constructed under the Indian Housing Project. 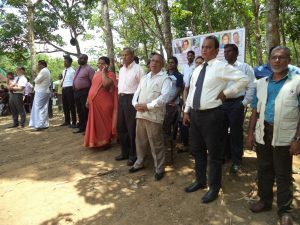 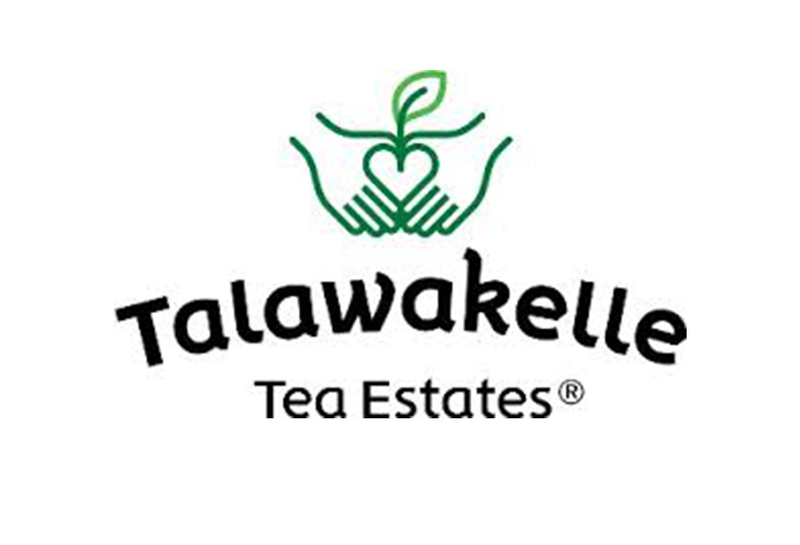 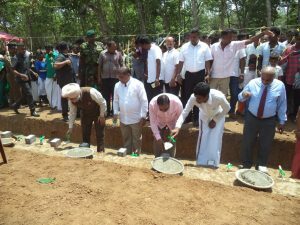 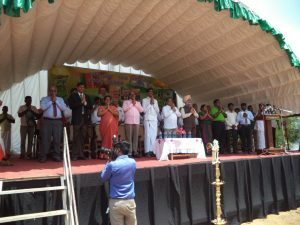 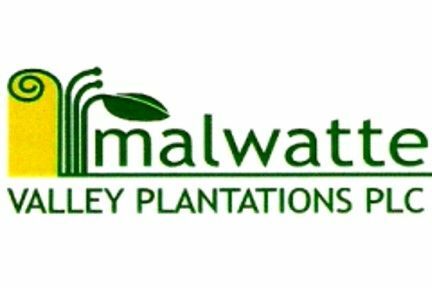 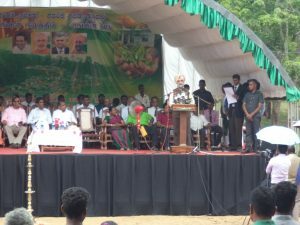 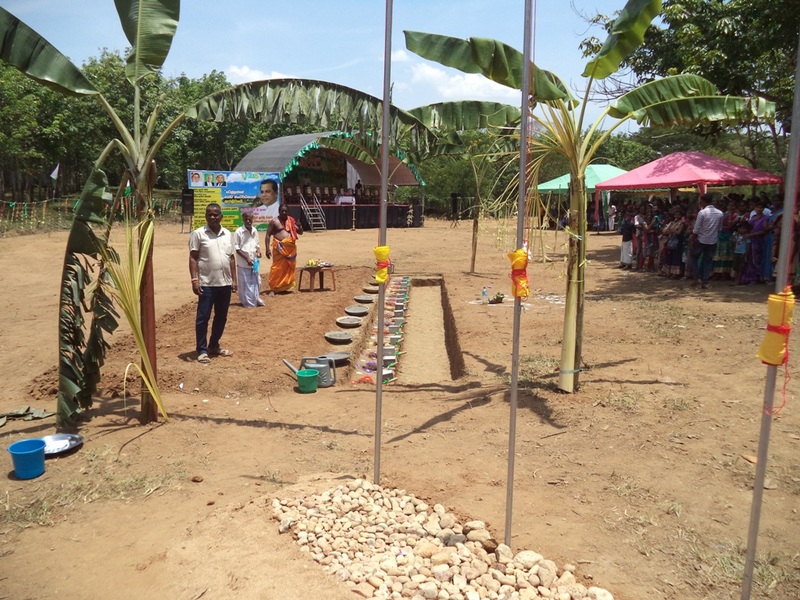 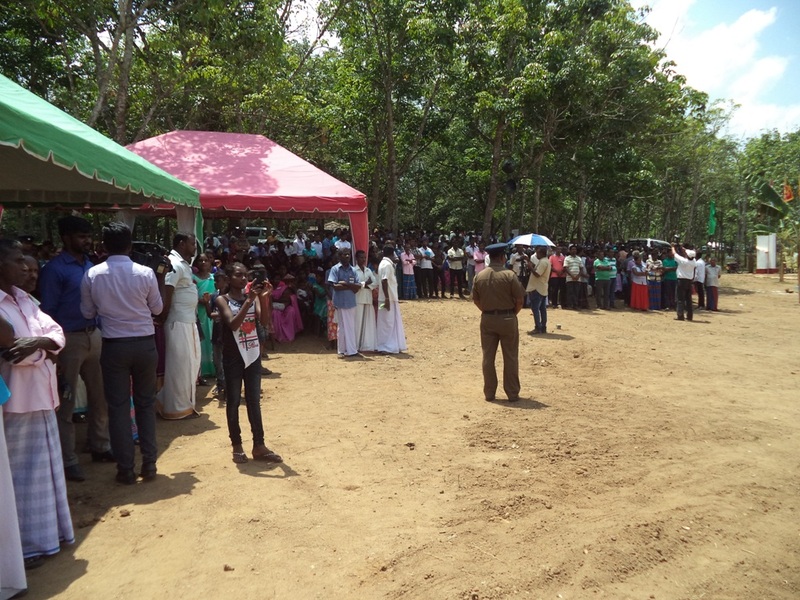 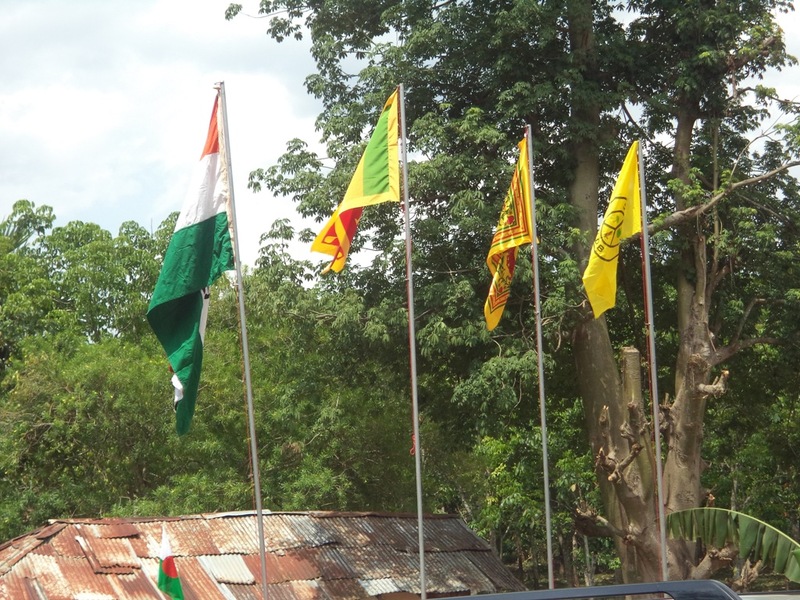 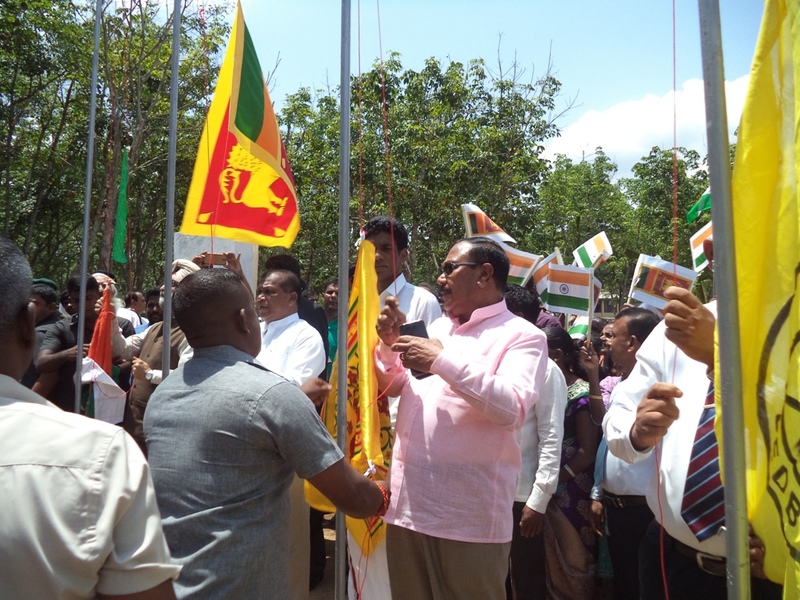 Members of Parliament and Uva Provincial Council, senior Government officials as well as officials from Plantation Human Development Trust (PHDT), Plantation and Estate Management participated in the ceremony. 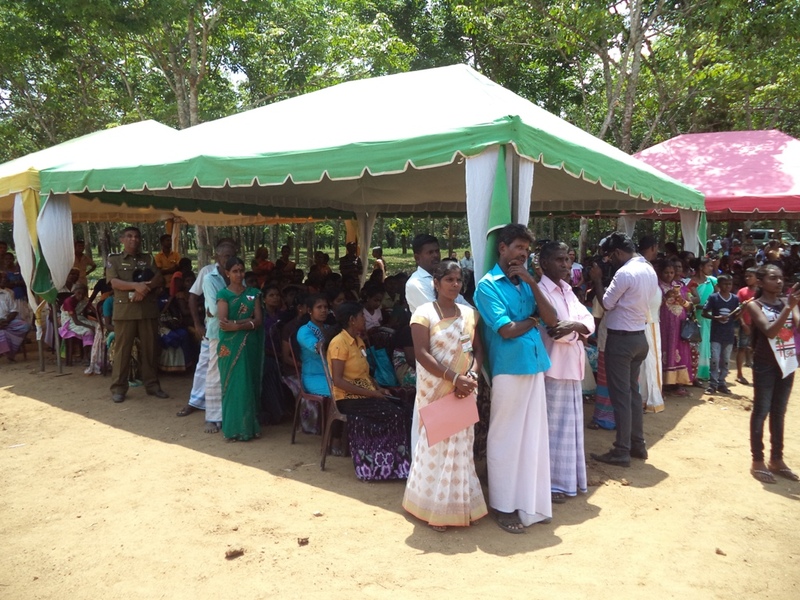 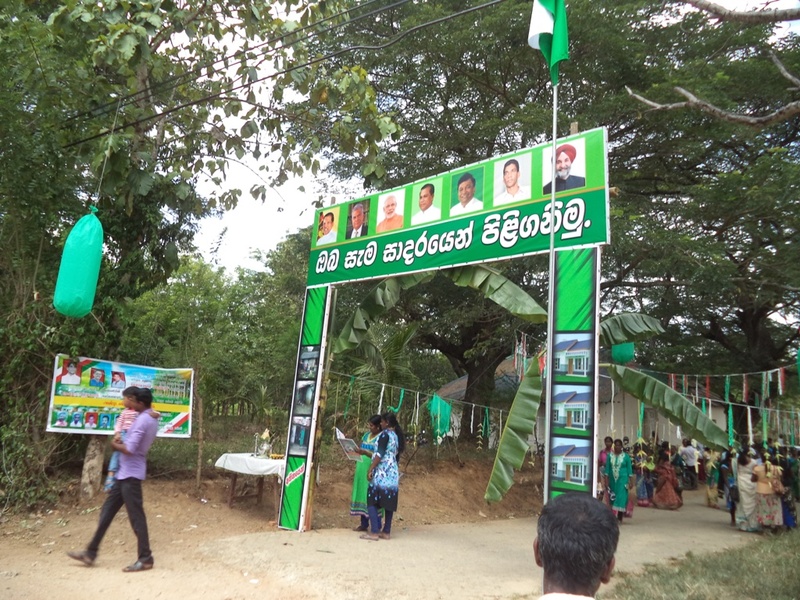 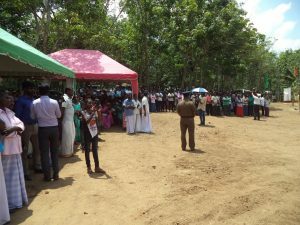 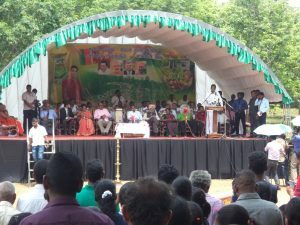 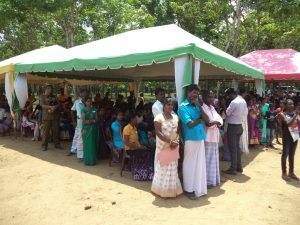 A large number of people from the Kumarawatte Estate attended the ceremony.